Spin Sorceress slot is a long-expected product from Next Gaming. The developer has high hopes for the newcomer and stirs up the interest to its introduction. They use the fantasy theme in the winter landscapes where the main hero Witch of Spins will follow players during the process of making bets. This wonderful slot includes the best characteristics that developer appliers at their products during the last years. 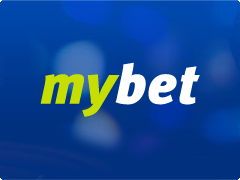 One of them is Super Bet function where player gets additional chances for payouts by multiplying winning lines with the help of Wild symbol with the coefficient from x2 to x50. Each prize is going to be doubled or quadrupled in Risk game! 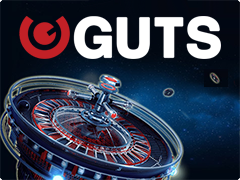 If it is not enough then cast an eye at Medusa slots machines by Next Gaming, featured by Bonus Free Spins and Respins. All gaming symbols are divided into 2 categories. The main set includes picture of wolf, magical ball, arrow, lotus and gaming cards. They all play the role of creating winning combinations. Wild is a Witch of Spins that appears on 2,3 and 4 reels, replacing any picture from the main set. It is also a basic for Bonus Sorceress Wild Reel. Scatter is mysterious amulet that triggers Bonus Free Spins and presents the fixed prize from x1 to x20. For activating Free Spins, you have to wait for fall of 3, 4 and 5 symbols on each position of the reels. Sorceress Wild Reel function: in the common mode randomly appears main hero and will add one additional Wild symbol. 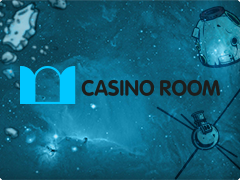 Free Spins: players have a right to make Bonus Free Spins. Each spin in Bonus round is followed by Sorceress Wild Reel function. Do you want to open the fantasy world of big wins? 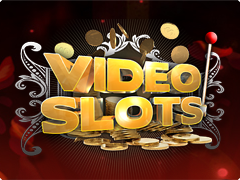 Just choose mentioned video slot and play it for free or real money.